As a parent, you will want to do everything you can to educate your child, protect and nurture them, make them happy and prepare them for life as an adult. You’ll probably be thinking of achieving this by getting them into the best schools, helping them with their homework and spending time teaching them about life. As well as all these fine ideas, there is another very good way of achieving your objectives, and that is to add a special new friend to your family – a pet. Having a pet can teach your child a great many things about being a good person. They will learn to care for a living creature and find out how to deal with responsibility. Being close to animals helps kids understand that it’s not just humans who feel pain and misery and that there are tremendous satisfaction and happiness in contributing to a fellow creature’s health and enjoyment of life. It is also good for kids to be familiar with animals and how to interact with them as they will inevitably encounter a variety of creatures as they grow up. They will learn to care for wildlife and the environment, as they will be able to relate the feelings and behaviors of their pet to wild animals and birds. Even in death, your pet will be teaching your child about the acceptance of the inevitability of death and how to cope with the loss of a loved one. When kids become old enough to start going out on their own to play, it can be very reassuring to know they have a faithful family dog with them who would do anything to protect its young friend. Wherever you live, there is the possibility of your child getting into a dangerous situation, whether it be falling and being unable to move, or getting cornered by bullies. Whatever happens to your child, if they have their pet with them they will be protected. Furthermore, studies have shown that kids who grow up with animals are usually healthier and less prone to allergies and immune system problems. 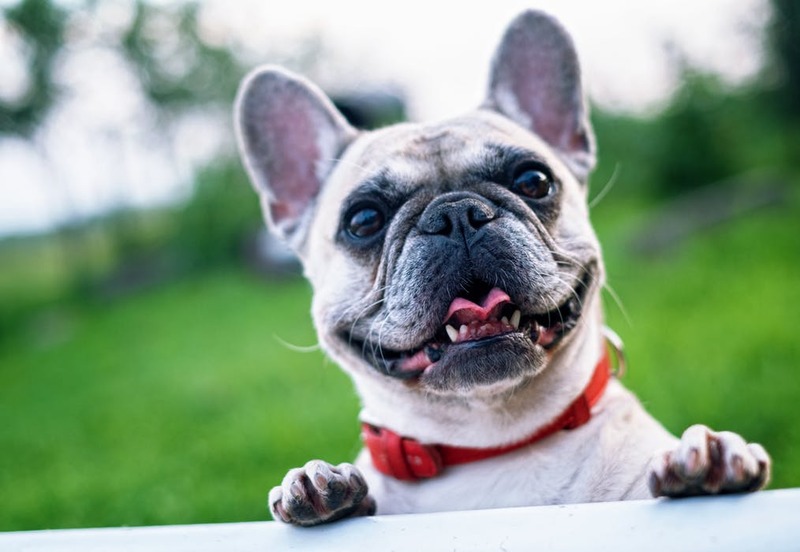 It may be the combined effect of building up immunity by being exposed to animal cells and associated bacteria, plus the work and exercise involved in looking after a pet. Animals don’t have any of the confusing and hurtful characteristics of humans. A cat will sit on your lap or curl up on your bed because it wants to, with no ulterior motives. It might get under your feet when it wants you to feed it, and cynics say cats only hang around because they know you are a good source of food, but in reality, if a cat isn’t happy it will up and leave. It sticks around because it likes being with you, and for kids, this can be a great comfort if they are struggling with problems at school or finding it hard to make friends. A pet is a friend to your child, one that they can confide in with absolute confidence, and who will never let them down. Taking the dog out for a run can be very therapeutic, and training dogs is a very rewarding experience. Animals can also be highly entertaining, doing some incredibly funny things that provide us with much amusement. You only have to look at how many funny pet videos there are on YouTube to see this is true. First of all, make sure you do your research and decide on what is a suitable pet for you and your family. It’s no good deciding you’d like to have a Great Dane called Scooby if you live in a one-bedroom apartment. If you live on a very busy main street, a cat might not be the best idea, as they will go wherever they please and that often means they want to explore the lot over the road, with tragic consequences. Read as much as you can, and talk to other pet owners and the veterinarian before making a decision. Be prepared for the animal’s arrival, so you know exactly what it needs and what to look out for. Have all the equipment you need in place, and decide on where the animal will live. There are plenty of products on sale that will make life easier, such as specialist cleaning fluids and anti-soiling sprays. Make sure you have a good quality dog or cat food that is suitable for your breed, plus training treats and chews from a specialist outlet like VetIQ. If you don’t want the dog on the beds, make sure you have installed a stairgate or other barrier to prevent it going where you don’t want it. Make sure cat litter trays are in a sensible location for the animal, but not where it’s going to be in your way or an eyesore. Get cat or dog flaps installed, so you don’t have to keep opening doors for them. If you’ve got lots of antique furniture, don’t get a breed of dog that loves to chew, like a Jack Russell! Everything has a downside. Even the happiest, most loving couples in the world fall out now and again; the best golfers sometimes lose, and if you ride a bike you will probably fall off it at some point. None of these truths prevent people from falling in love, playing sports or riding bikes. Animals are no different, but a lot of problems associated with animals arise because the owner has bought an unsuitable pet or hasn’t sorted out all the facilities the animal needs. These potential problems are often very easily avoided, and preparation is the best prevention. If you do have trouble with a new dog that won’t walk at the heel or a cat that sprays the furniture, there are plenty of classes, trainers and therapists available who can help. The only thing you can’t avoid is cleaning up after your pet – although some owners have successfully trained their animals to use a toilet! Dogs and cats aren’t the only choices, of course; there are reptiles, rodents, you could even have a few chickens in the yard. Whatever animals share your life, they will be a positive influence on your kids and will become cherished members of your family.